The most notable man-controlled nuclear reaction is the fission reaction which occurs in nuclear reactors. 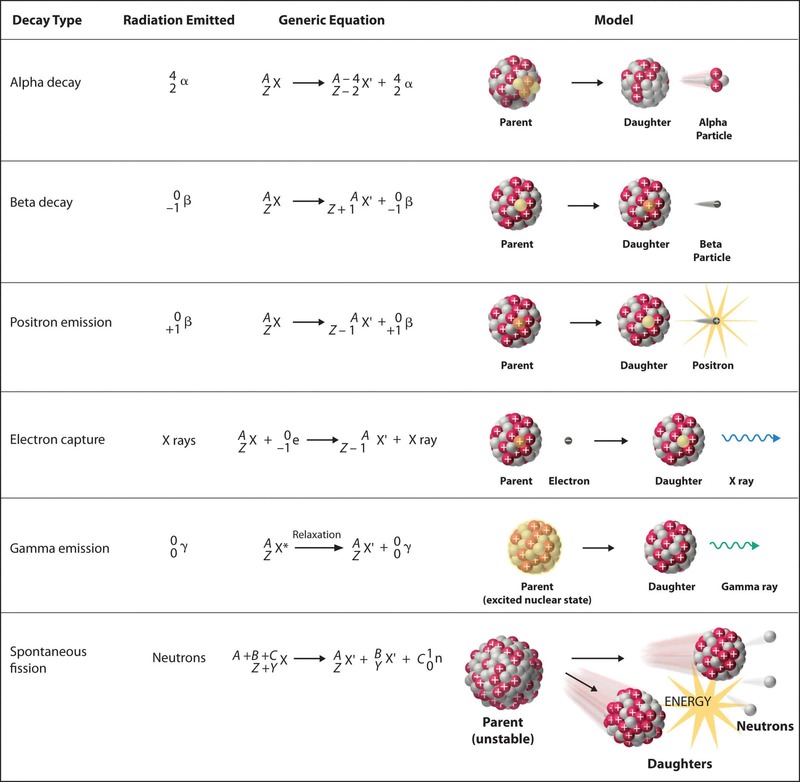 Nuclear reactors are devices to initiate and control a nuclear chain reaction, but there are not only manmade devices. The world’s first nuclear reactor operated about two billion years ago. The natural nuclear reactor formed at Oklo in Gabon, Africa, when a uranium-rich mineral deposit became flooded with groundwater that acted as a neutron moderator, and a nuclear chain reaction started. These fission reactions were sustained for hundreds of thousands of years, until a chain reaction could no longer be supported. 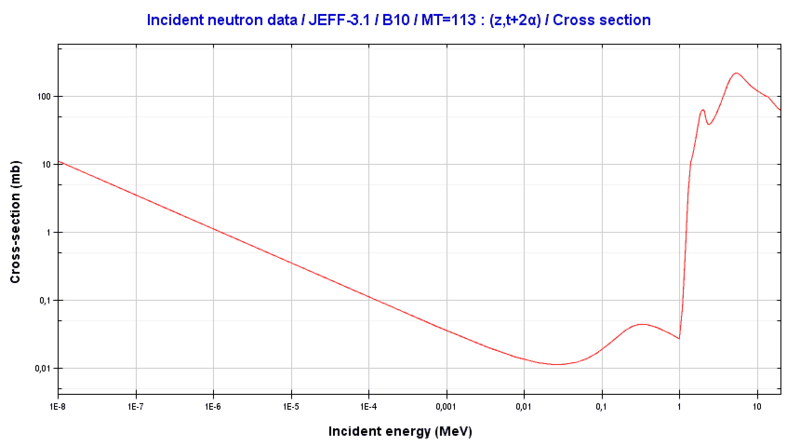 This was confirmed by existence of isotopes of the fission-product gas xenon and by different ratio of U-235/U-238 (enrichment of natural uranium). 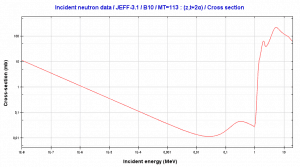 See also: TALYS – a software for the simulation of nuclear reactions. 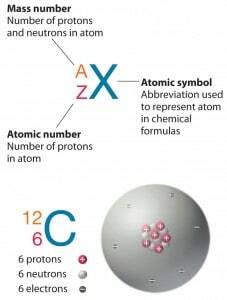 The baryon number is a conserved quantum number in all particle reactions. The law of conservation of electric charge can be demonstrated also on positron-electron pair production. Since a gamma ray is electrically neutral and sum of the electric charges of electron and positron is also zero, the electric charge in this reaction is also conserved. It must be added, in order for electron-positron pair production to occur, the electromagnetic energy of the photon must be above a threshold energy, which is equivalent to the rest mass of two electrons. 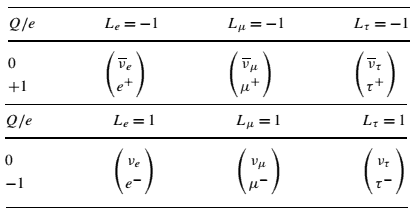 The threshold energy (the total rest mass of produced particles) for electron-positron pair production is equal to 1.02MeV (2 x 0.511MeV) because the rest mass of a single electron is equivalent to 0.511MeV of energy. 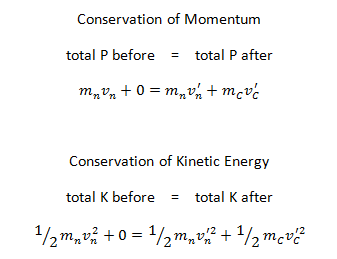 If the original photon’s energy is greater than 1.02MeV, any energy above 1.02MeV is according to the conservation law split between the kinetic energy of motion of the two particles. 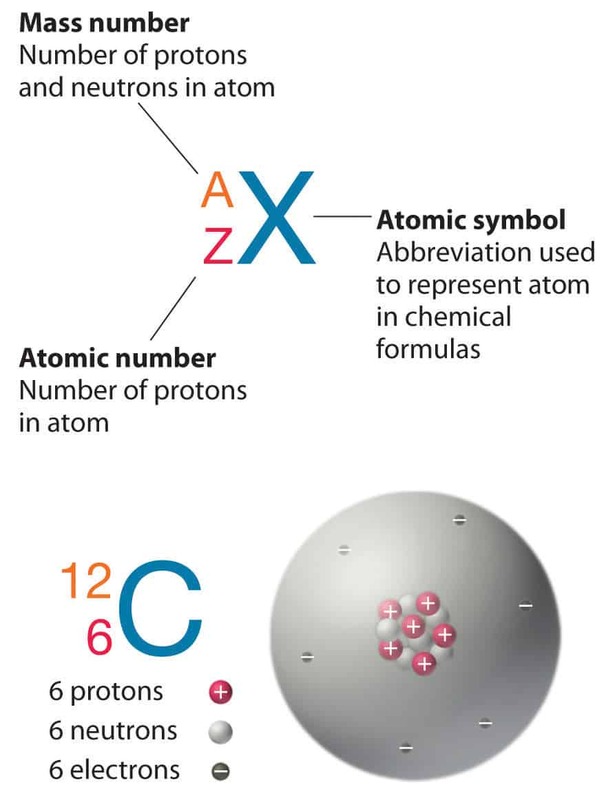 The presence of an electric field of a heavy atom such as lead or uranium is essential in order to satisfy conservation of momentum and energy. 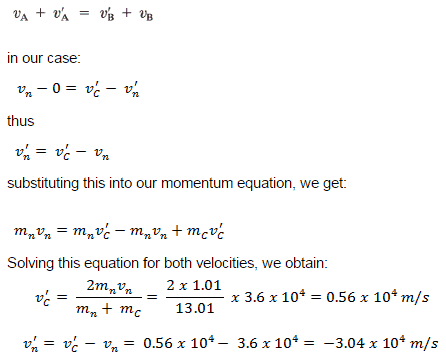 In order to satisfy both conservation of momentum and energy, the atomic nucleus must receive some momentum. 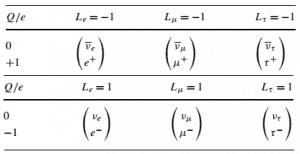 Therefore a photon pair production in free space cannot occur. 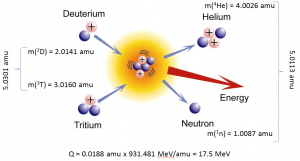 In nuclear and particle physics the energetics of nuclear reactions is determined by the Q-value of that reaction. The Q-value of the reaction is defined as the difference between the sum of the masses of the initial reactants and the sum of the masses of the final products, in energy units (usually in MeV). This reaction of a neutron with an isotope 10B is the main way, how radioactive tritium in primary circuit of all PWRs is generated. Note that, this reaction is a threshold reaction due to its cross-section.